Work for ESET Security for Microsoft Sharepoint? Learning about ESET Security for Microsoft Sharepoint? "Eset Security Robust solution for your Sharepoint infraestructure"
Reports, optimized scanning process of unwanted objects, great support attention, robust AV protection. Its light signature premise is for real so you'll get the most of this solution with the optimal response in every aspect. Lack of option to customize reports and set automatic and comprehensive alerts that can fit executive presentations and get a better understanding for non tech user. The remote support can be tricky so read carefully the documentation to get a better understanding of the solution it can turn against your time line if you decide to deploy it with out the proper instruction. ESET is a great choice as Security layer for your collaborative File Sharing environment, I do recommend this solutions for companies who seeks a deep approach into reports, daily signatures updates and a really reliable support service that will ease any unforeseen issue. Main benefits of ESET Security for Microsoft Sharepoint, robust protection for our collaborative intranet deployed on our servers. You can leverage the scanning process setting out rules of filtering for different areas of our Sharepoint avoiding the process of setting out complex configuration to mitigate impacts. "One of the best protections for web platforms"
The protection is quite good when carrying out tests of use, it does not generate inconveniences when using the intranet, it really felt an important shielding in the use of the same and in its information. It is a solution that must go hand in hand with the eset package for the rest of the company's technological platform, in addition to being implemented by specialized personnel trained to get the best out of the application. "We've used ESET for six years and love it"
It has a great price point for multiple devices. Being a business we all have lots of devices. inclusive product is important to us. 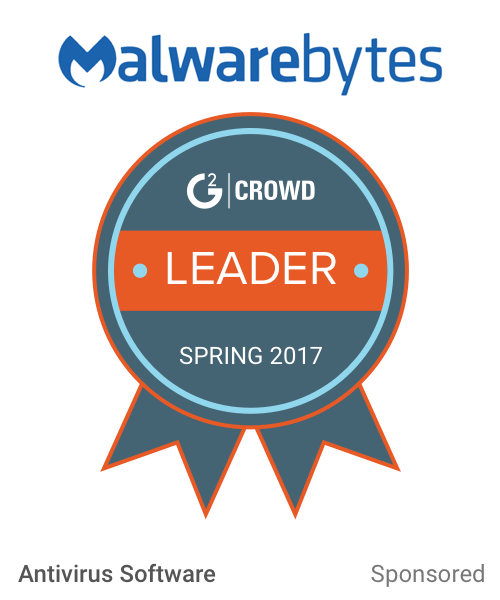 There is really nothing we do not like about ESET and we've been using it for six years. This produce has been super simple and effective at a great price point. Being able to assure that all our devices are covered by a security program. The benefit is ease of assuring all our devices are protected. The different versions of update of the program, threatens the application by not allowing in many cases the execution of the action. Of course, these depend on what danger is to the team. And sometimes it jeopardizes the performance of them, causing the actions of the program to be disconnected. Esta es una excelente aplicación para mantener protegida la información de la empresa. If the update of the license is maintained in a progressive manner, it allows a protection of the data in real time. Likewise, it allows to analyze the equipment quickly and solve any problem it may have. 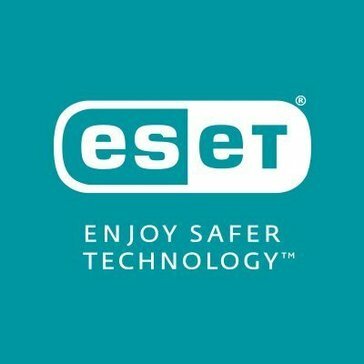 eset gives me peace of mind that there is 100% protection as the data is encrypted. Secure passwords for websites and apps. Additionally, it checks the security of our network. Finds my computer if it is misplaced or stolen. Detection takes a while although there is assurance that our data is secure. It is a good feeling though when detection is completed. Data is encrypted both in my computer and USB drive. Protection is guaranteed and peace of mind is priceless when I am online. Banking and payment protection. Smart security is always there. "Does the job of protecting Sharepoint"
It does protect our Sharepoint server from malicious files. It is even intelligent to learn from its tasks by itself, knowing what to do, when to do, and how to do protection for the users. It's a bit pricy at the moment, but that is fairly reasonable considering what you get out of this software. Our business realized the need for ensuring files uploaded in our Sharepoint server are clean, trusted files. And ESET helped us on carrying out that protection. "Does not slow computer down"
So far, we have noticed that it is not slowing our computer down at all! Usually a lot of security programs have a lot running in the background, however this does not. It is nice, I would recommend this to others looking for a security program. Again, it does not slow down our computers. So far it has alerted us of viruses, that was beneficial. There's a Problem Is Updating System Its not So easy. "Efficent tool to keep safe your sharepoint document"
* We monitor all ESET Security for Microsoft Sharepoint reviews to prevent fraudulent reviews and keep review quality high. We do not post reviews by company employees or direct competitors. Validated reviews require the user to submit a screenshot of the product containing their user ID, in order to verify a user is an actual user of the product. Hi there! Are you looking to implement a solution like ESET Security for Microsoft Sharepoint?